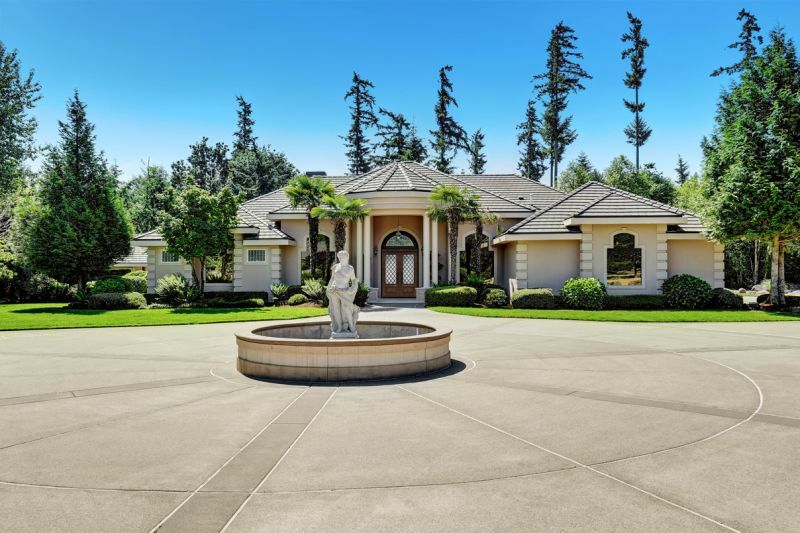 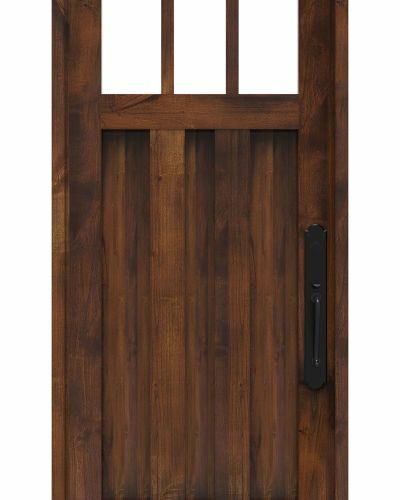 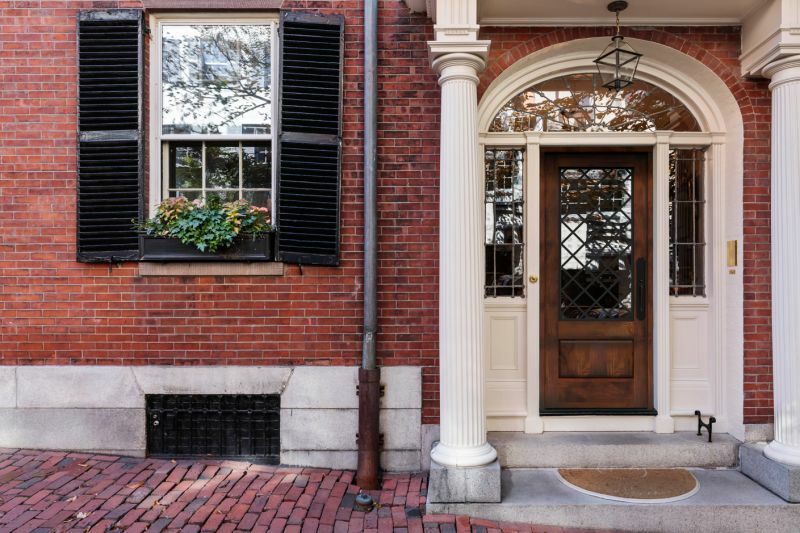 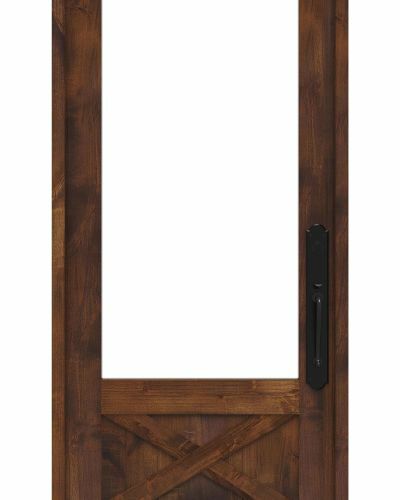 Modeled in the style of traditional French chateau homes and finished with a sense of nobility, this metal diamond door is as much country cottage as it is mansion royalty. 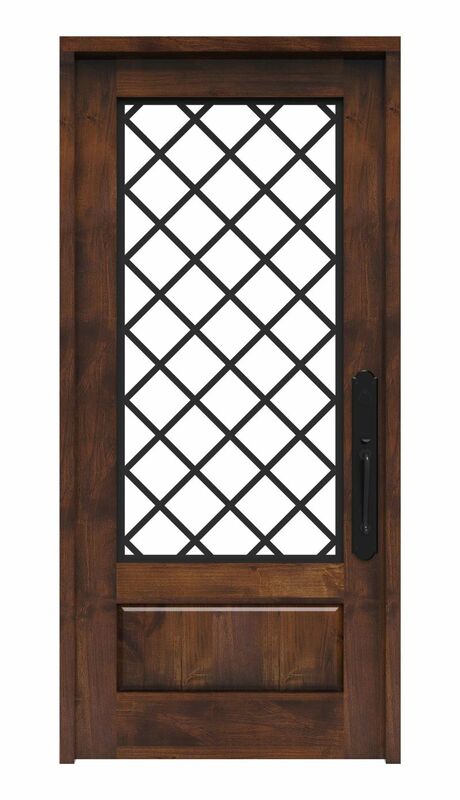 The unique and coveted diamond-patterned design is engineered to be as elegant as it is durable. 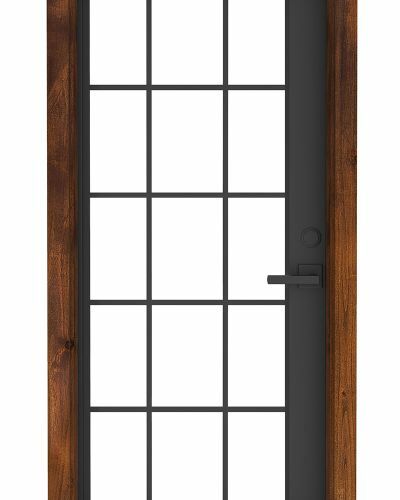 The double-paned insulated glass will give your home a welcomed sense of natural light without compromising on your family’s privacy. 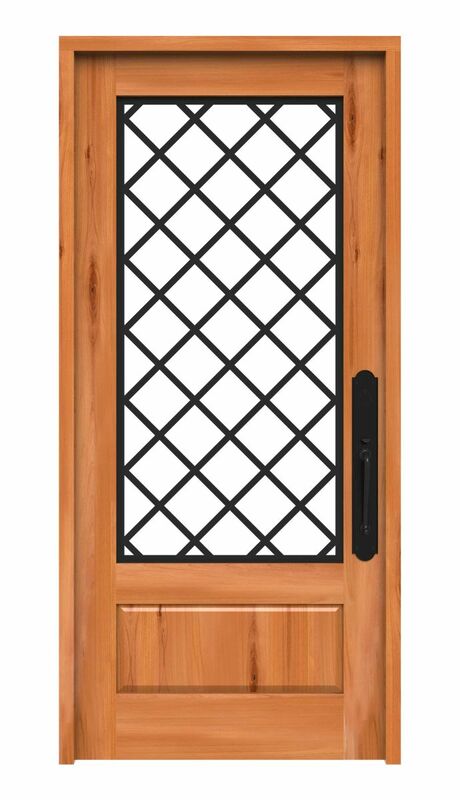 Finally, the knotty solid alder wood is customizable so you can top off the spectacular glass pattern with a crafted wood finish of your choice. 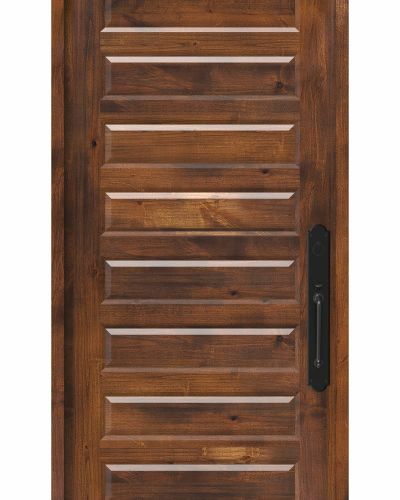 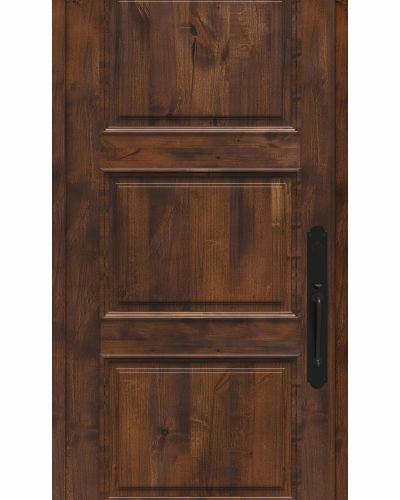 Shop this beautiful door along with our similar Hudson Floral Trellis design door today!